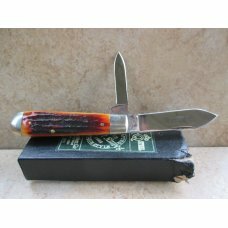 This vintage BOKER jack knife has iron bolsters, a nickel shield and a brass lining. 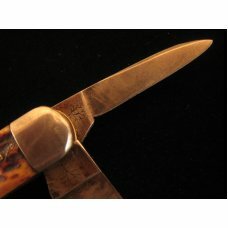 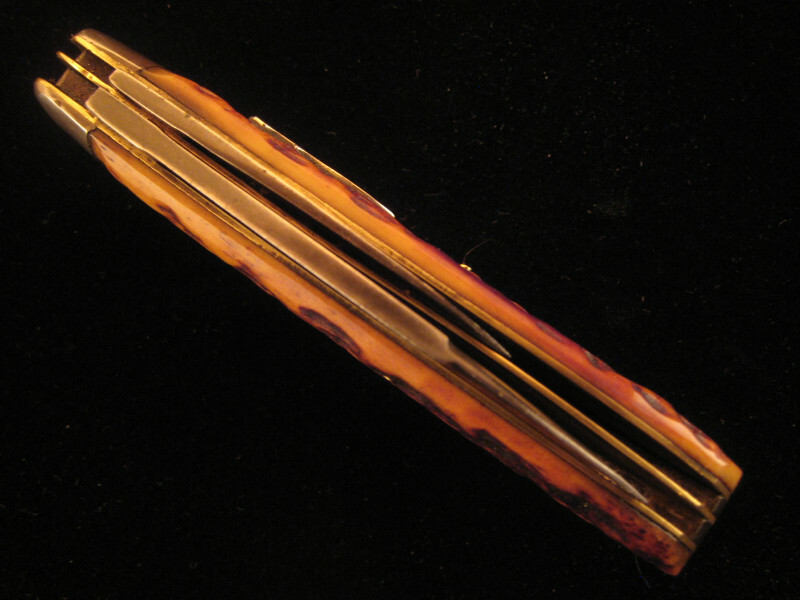 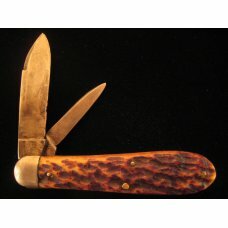 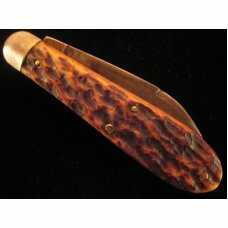 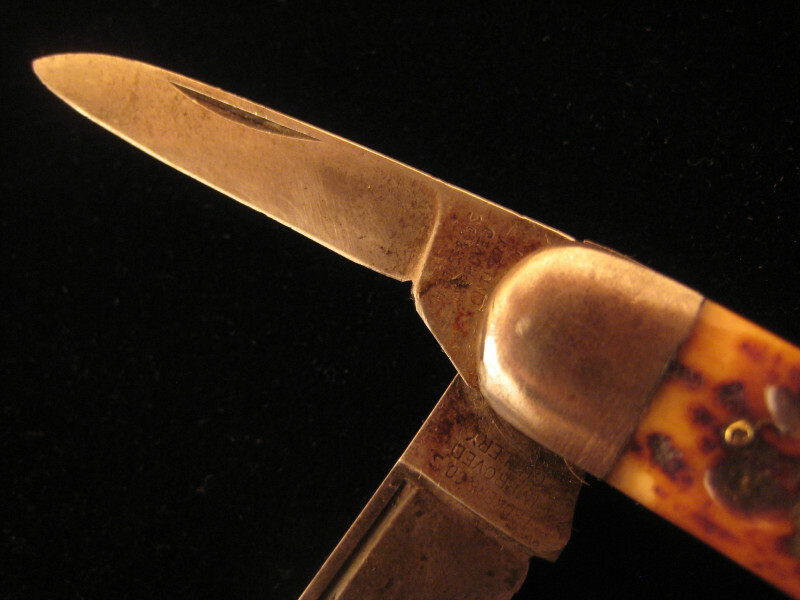 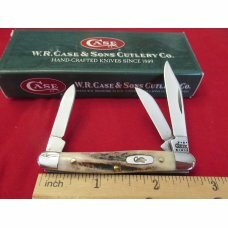 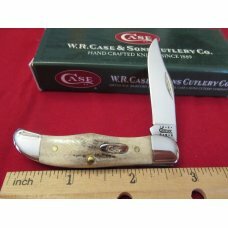 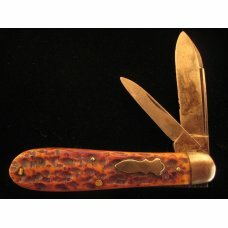 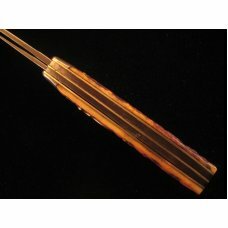 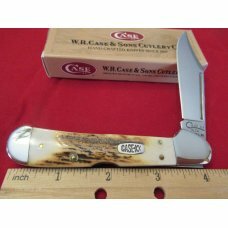 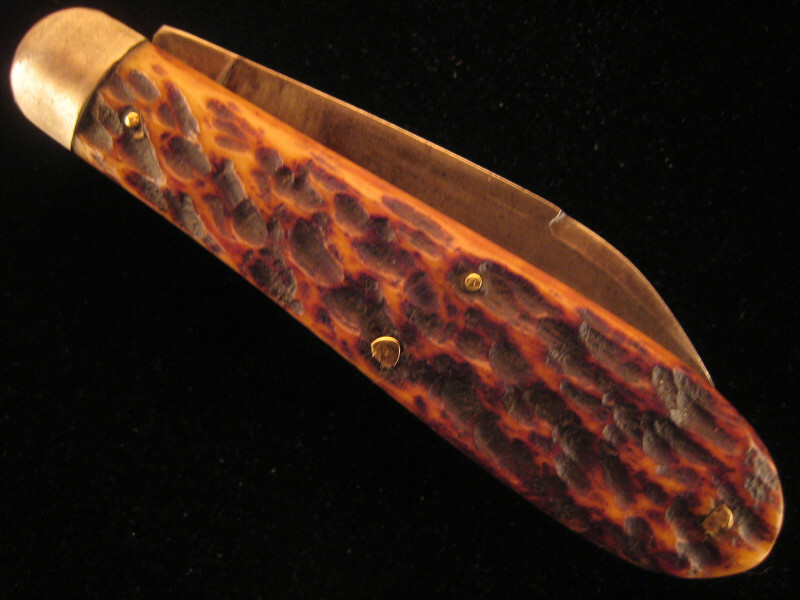 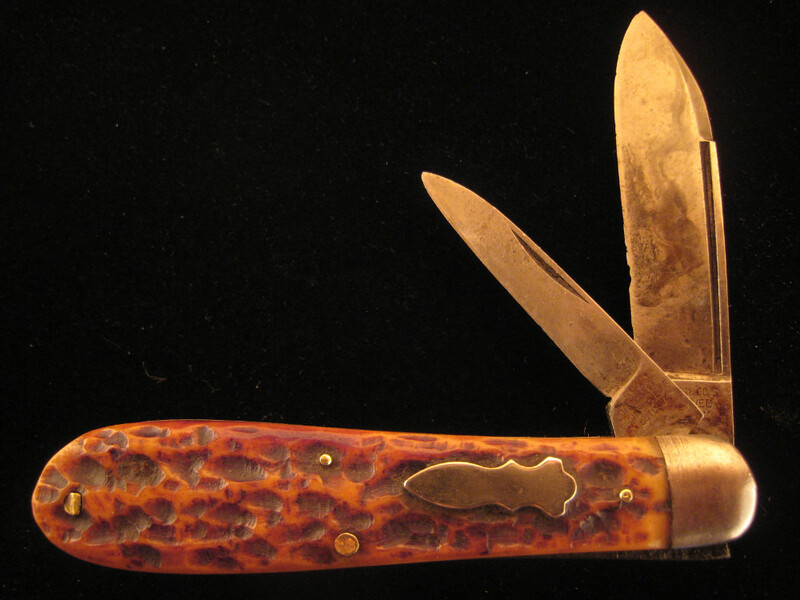 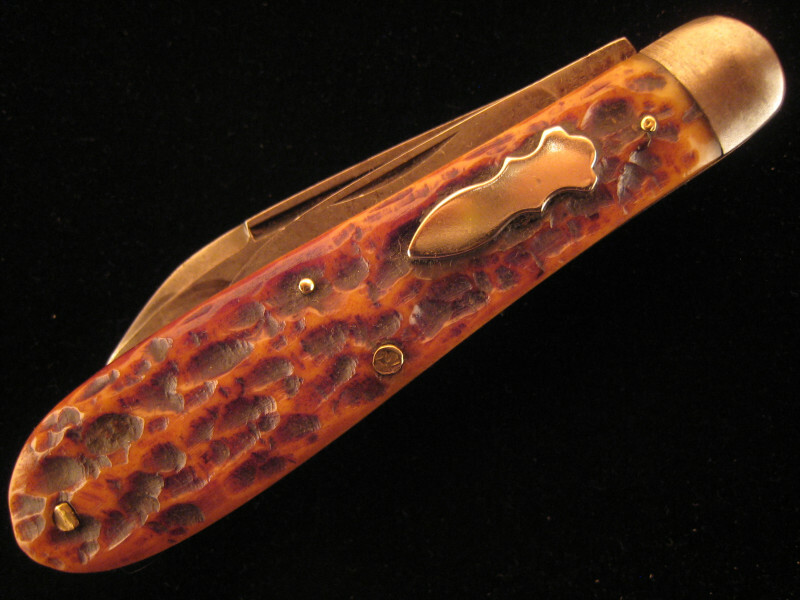 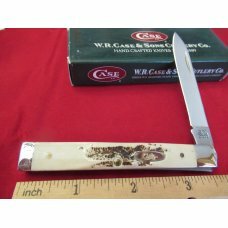 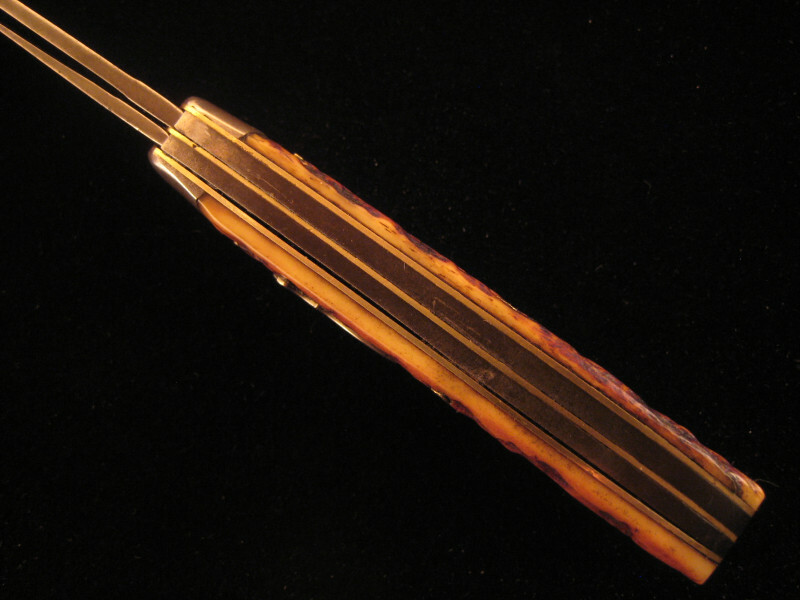 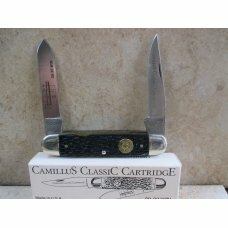 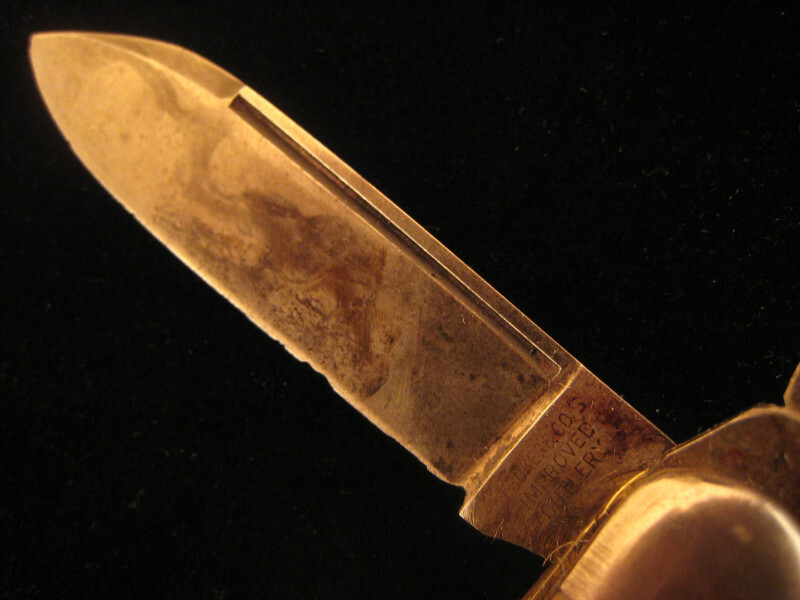 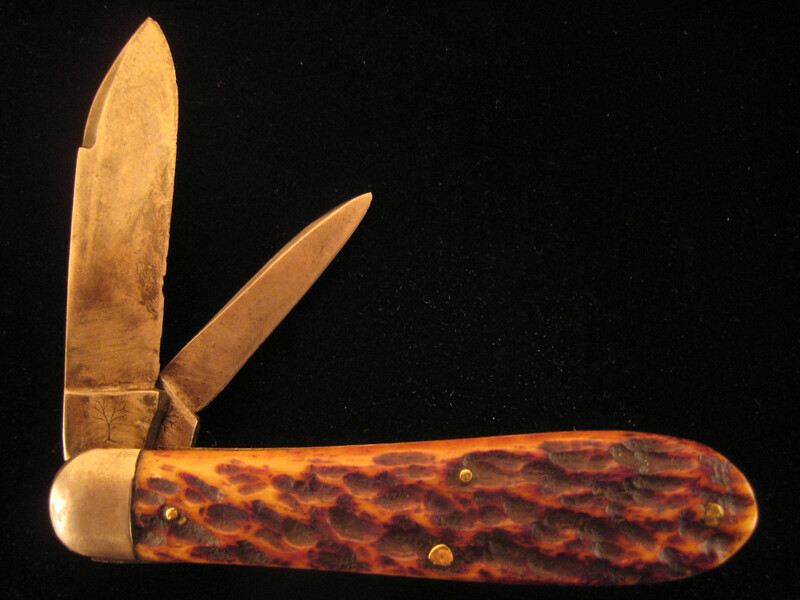 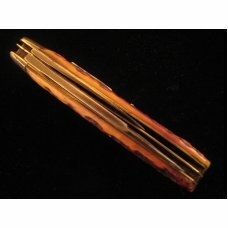 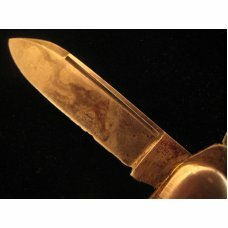 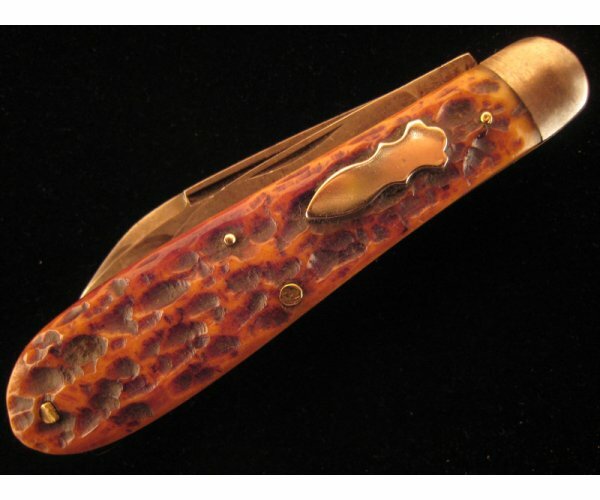 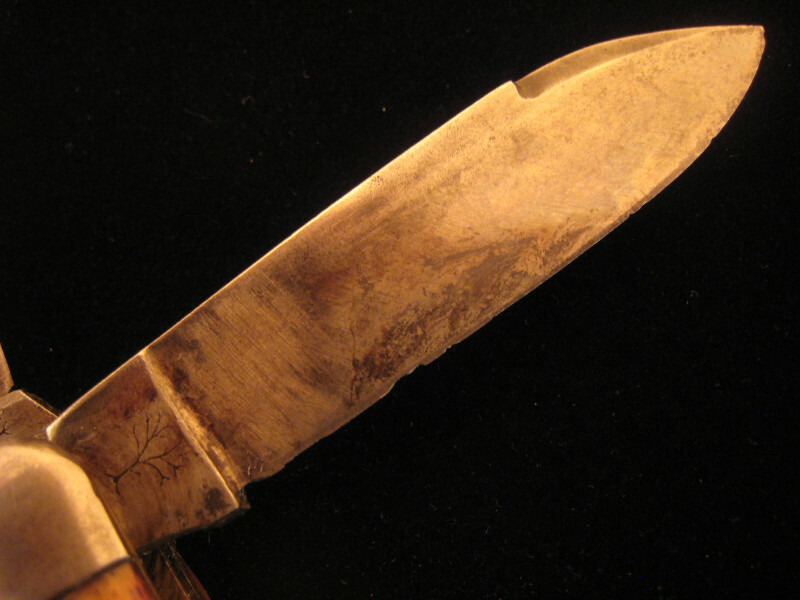 The handles of this old folding knife are made of a beautiful bone are in great condition with no chips or cracks. 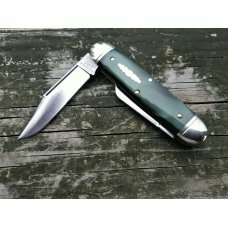 The BOKER pocket knife has one spear blade and one pen blade. 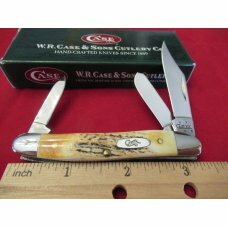 Both blades are stamped H. BOKER & CO’S IMPROVED CUTLERY on the front with a tree image on the rear. 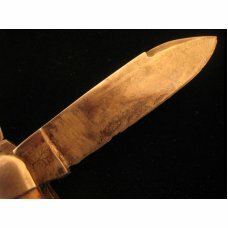 The blades are in nice but used condition with some minor pitting, scratch marks and blade loss. 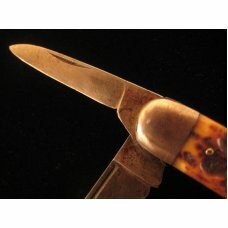 There are no numbers visible on this knife. 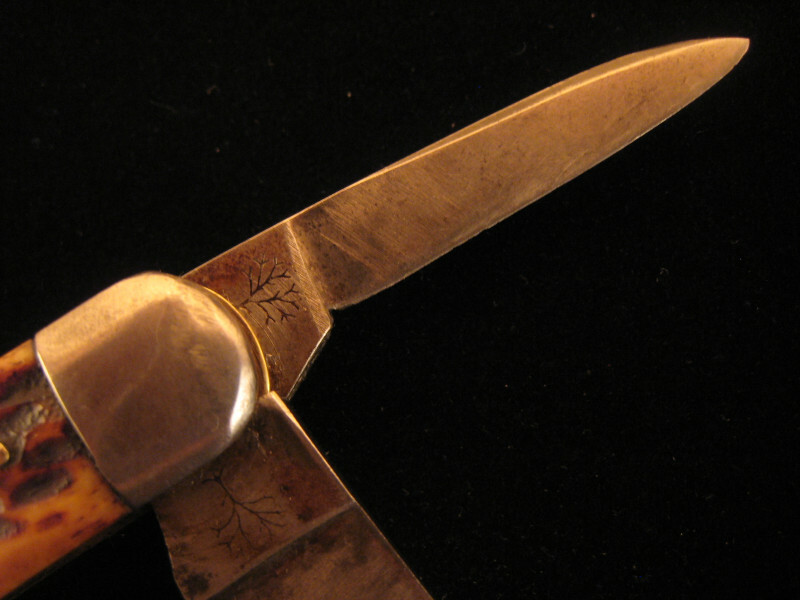 All blades are tight with no blade wobble. 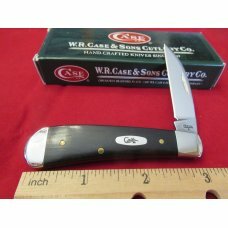 All half stop blades still have an excellent snap. 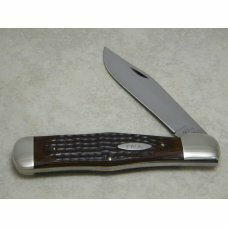 The closed length of the BOKER BONE JACK KNIFE is 3 1/8 inches.